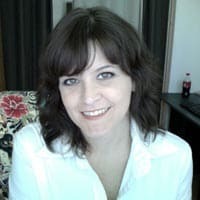 Jessica is a designer by profession & she hosts her creative service website with FatCow for over 3 years now. If you are currently hosting with FatCow, please shared your experience by becoming a guest interviewee. Fatcow is the most disgusting hosting provider ever. Every day, several times, I get “error in database connection” or something like that. Never again. Waste of money. * Do you have any experience with FatCow? Have your say on the host here. Way back in 1998, a group of techies located in Albuquerque, New Mexico, USA got together and formed the FatCow web hosting service in order to provide a simplified way of getting online. They had one plan at one price. Today, however, the FatCow name is owned by the huge Endurance International Group (EIG), which is also the parent company to many of today’s most popular hosting services. They bill themselves as a green company, which uses wind energy Renewable Energy Certificates to power their datacenters. No longer does FatCow offer just shared hosting; there are also options to upgrade your account to VPS or dedicated hosting. If you plan on growing your business or blog, this scalability is key. 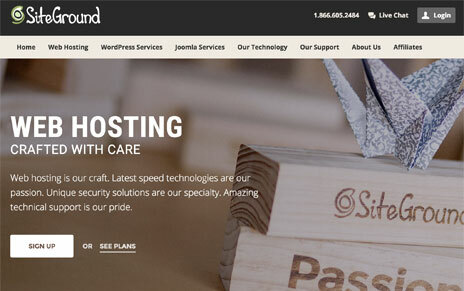 They specialize in hosting WordPress blogs, if that is your CMS of choice. 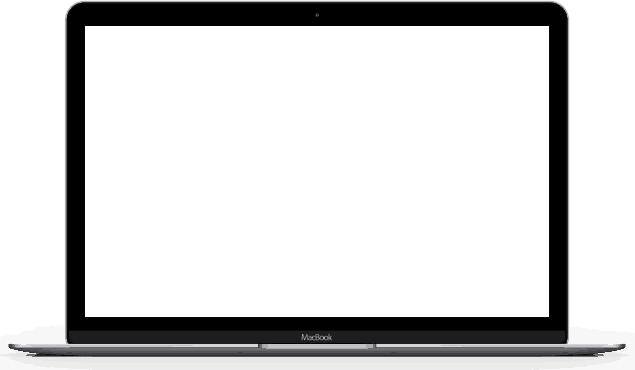 FatCow throws in lots of curated themes, pre-installed plug-ins and a custom control panel (which may represent a steep learning curve since it’s unfamiliar). 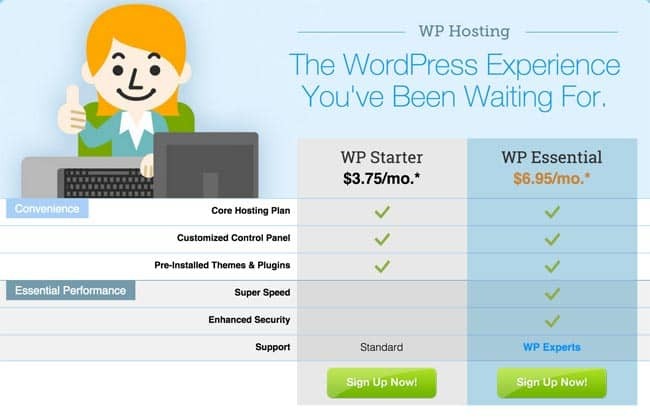 For someone who is just dipping their toes into the water with blogging, the monthly price for a WP Starter account, at $3.75, is ideal. There is also an option to upgrade to the WP Essential account, which costs $6.95 per month and includes enhanced speed (via SSD-based infrastructure), security (a SiteLock bundle) and support. What about regular website hosting? According to FatCow, it’s “beefed up” (there’s another bad pun) to offer all the essential and most-wanted features. Disk space, bandwidth and email mailboxes are all unlimited (but, as usual, restricted to the TOS definition of “normal operation”). As with many web hosting services today, a shared hosting account also comes with 1GB of online storage. For FatCow, it is provided by sister brand, JustCloud. A free domain name and a 30-day money back guarantee are all part of the plan. There’s a couple features you get with a FatCow that aren’t common among website hosts. These include a free toll-free telephone number (limited to US customers) and a free site grading tool, courtesy of marketing giant HubSpot. If you wish to start an e-commerce site, all the essentials are included in your shared hosting plan, namely a ShopSite store, PayPal shopping cart integration, shared SSL certificate and PowerPay. What else do you need? Well, FatCow provides support for PHP 4 and 5, Perl, Python and Ruby-on-Rails, all the popular CMS, bulletin boards, polls, surveys and counters. FatCow Plan Starts at $1.25* – Limited Time Offer! FatCow shared hosting accounts are definitely feature-rich. Along with all these bonuses, each customer is assigned a personal account representative. The company’s technical support receives pretty good reviews, overall. Surprisingly, you get all this at a starting price of $1.25* monthly (or $15 per year, with a 36-month contract). 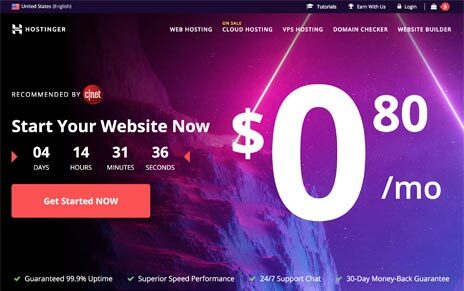 Unlike many other hosting services, you have the option of paying for your hosting month-to-month, but the price is pretty exorbitant. FatCow Review – Should You Go with FatCow Hosting? So, should you make the moo-ve to FatCow? It seems to be a good fit for the small- or even medium-sized business owner, with lots of room to grow. For the WordPress blogger, it is also ideal. Why not give it a try – you can always get your money back within 30 days if you are not satisfied for any reason.